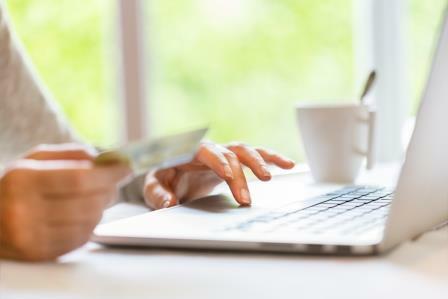 FCRS is proud to provide our patients a convenient and secure online payment option. Pay online from any device without the hassle of writing a check: FCRS’ Online Bill Pay accepts credit and debit cards including H.S.A and F.S.A cards. Payments are instantly confirmed with an emailed receipt.